Located in Jacksonville, Bent Creek has long enjoyed the reputation as the area's premier public golf course. The championship layout boasts Bermuda grass greens, plush fairways and a state-of-the-art lighted practice facility. . Bent Creek Golf Course - located in Jacksonville, Florida has long enjoyed the reputation as the City of Jacksonville's premier public golf course. Since Bent Creek's opening in 1989, the 6,620-yard, Par 71 course has provided a fun and challenging golf experience for residents of Northeast Florida and visitors alike. Crafted by renowned architect Bobby Weed with consulting services by Mark McCumber, Bent Creek's meandering terrain takes golfers through a certified Audubon Cooperative Sanctuary, towering pines, and alongside creeks and swales. The championship layout boasts Bermuda grass greens, plush fairways and a state-of-the-art lighted practice facility which is home to the Bent Creek Golf Academy. 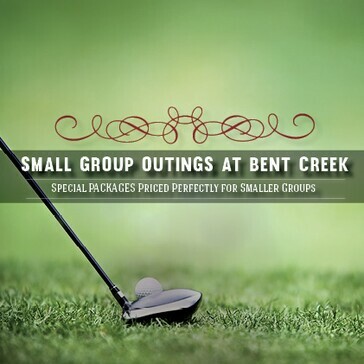 Professionally managed by Billy Casper Golf, Bent Creek offers you an outstanding golf experience for a great price. We look forward to welcoming you to Bent Creek! Ask for the Super 9 Deal at the Golf Shop Counter! 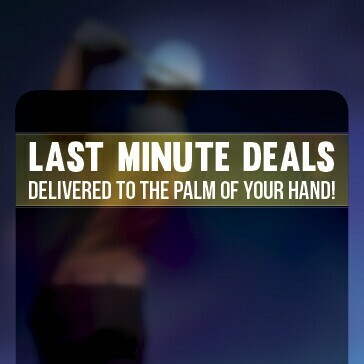 Earn a Free Green Fee! 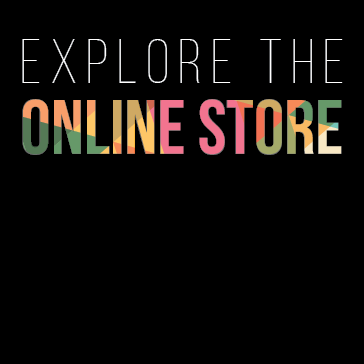 Valid on all in stock merchandise. Bent Creek offers a fully stocked Golf Shop with a wide selection of competitively priced golf equipment and apparel. You will also find stellar service and experienced knowledge from our professional staff. They are there to assist you with anything that you might need. 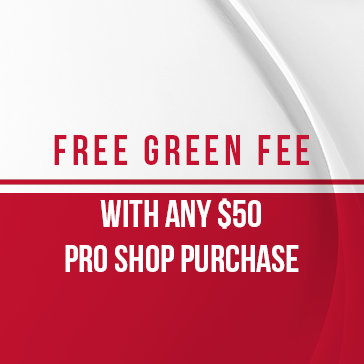 *Spend $50 on Golf Shop merchandise and receive a Free Greens Fee! The Bent Creek Clubhouse houses the Golf Shop and the 19th Hole. 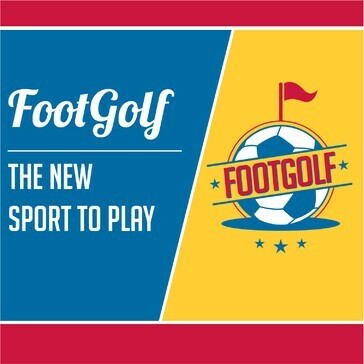 Our Golf Shop can equip you with everything necessary for a great round of golf. Come in and enjoy a drink while you gaze upon our amazing practice facility or take the time to look over our Billy Casper Photo Gallery. Stay a while and enjoy the fantastic 19th Hole as well as the friendly atmosphere. Come relax at The 19th Hole before, during or after your round. The 19th hole offers you a variety of hot and cold entrees, quick-to-go sandwiches, snacks, breakfast, and plenty of cold beverages. Our menu can hit the spot, whether you are craving a meal or you are looking for a cold drink after your round. You can eat out on our beautiful patio or sit down at the bar to catch the end of a golf tournament. Our friendly staff is there to serve you. Surprise a special someone with a Bent Creek Golf Course gift card. 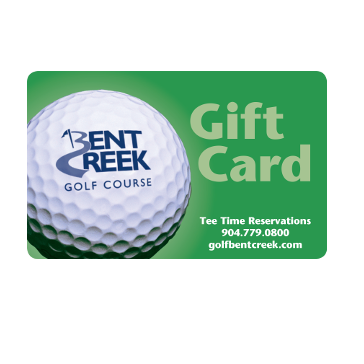 This gift card can be used toward any purchase at Bent Creek Golf Course. Select your amount of $25, $50, $75, $100, $200, $300, or $500. A Great Organization - Getting Better. Gentlemen 50 years and older are invited to join one of the finest groups of golfers in Jacksonville. 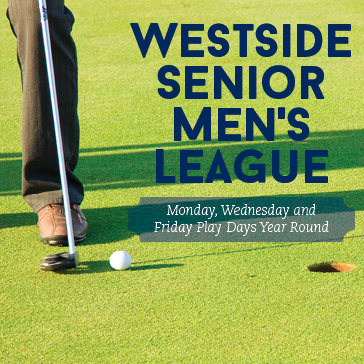 Our Westside Senior Mens Golf Association meets every Monday, Wednesday, and Friday at 7:30am. In addition to discounts on Golf and Food and Beverage, WSMGA members also enjoy enrollment into our Loyalty Calendar, which includes deals and specials every day of the year! 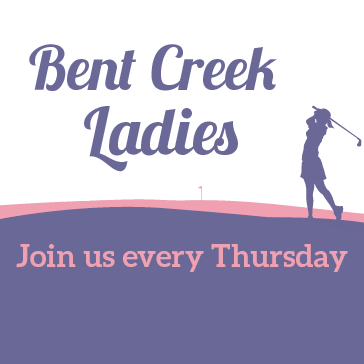 Our Bent Creek Ladies meet every Thursday morning at 9am. Ladies 18 years and older are welcome to come join the fun!